Rumors that Apple might acquire portable camera maker GoPro caused a 16 percent increase in the latter company’s stock price yesterday — after GoPro shares had fallen 45 percent in the past few months. A concept for the iPro action cam. 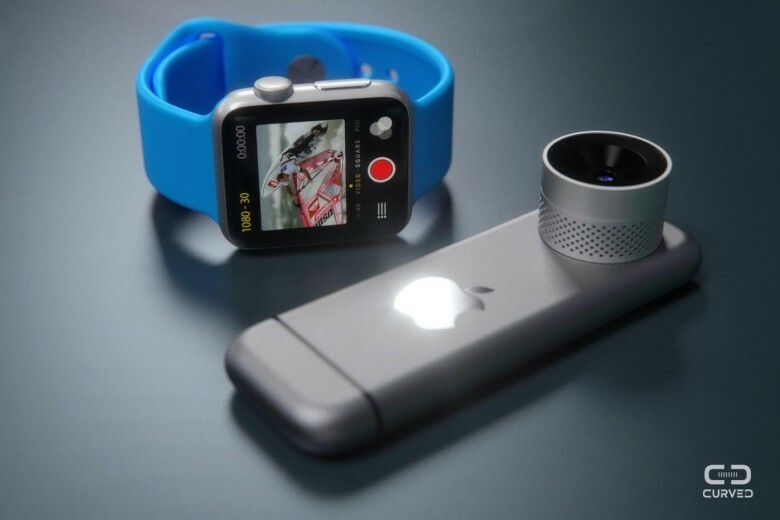 Interestingly, Apple has definitely shown interest in GoPro’s technology in the past. At the start of this year, GoPro shares plummeted by as much as 15 percent after Apple was awarded a new patent for a GoPro-style camera system capable of being mounted to helmets and scuba masks and controlled remotely. Given that Apple this year topped Nikon to become the second most popular camera maker in the world, the idea of an external camera you can control with your iPhone would be a good market for the company to get into. 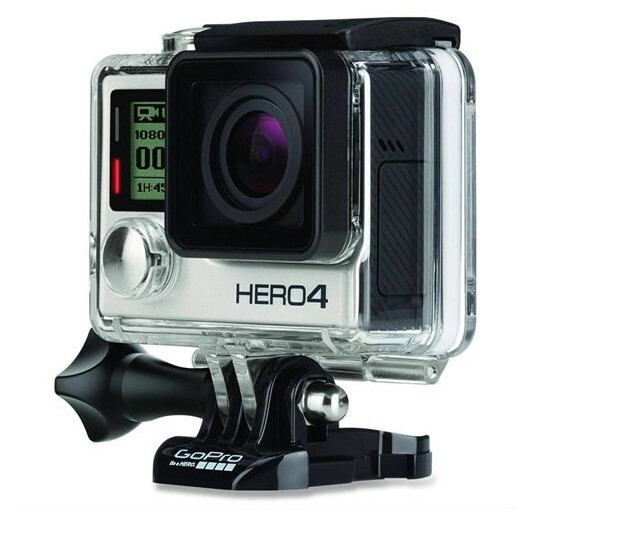 GoPro may come at a bargain rate, too. The company’s revenue for the past quarter came in at $400.3 million, which was well below the $433.4 million expected by Wall Street. Tim Cook probably carries the necessary acquisition funds around in his wallet.